Brenda M. Allen, age 66, of Johnstown, passed away on Saturday, August 18, 2018, at the Mountain Valley Hospice House, Gloversville surrounded by her loving family. She was born on November 12, 1951, in Amsterdam, a daughter of the late Richard G. and Frances Calhoun Pedrick. Brenda was a graduate of Johnstown High School. She was employed with the New York State Police for over 37 years. 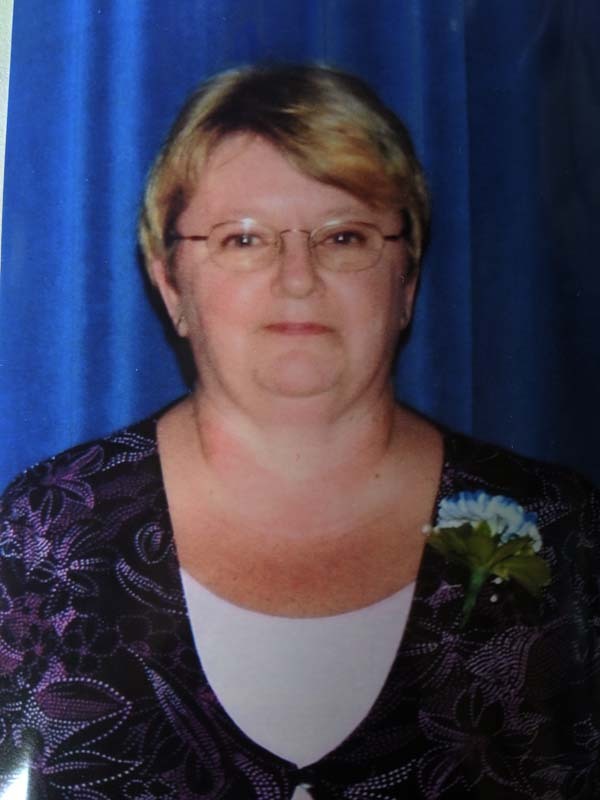 She was a member of the Sammonsville Volunteer Fire Department and the Women’s Auxiliary. She is survived by her son, Jared Allen of Johnstown; daughter, Jody (Christopher) Hulsaver of Johnstown; two brothers, Timothy (Olive) Pedrick and Marvin (Brenda) Pedrick; two sisters, Ruth Pedrick and Beth (Duane) Benton; three grandchildren, Anthony Allen, Aidan Hulsaver and Grayson Cirillo; one great-grandchild, Mason Allen; and several nieces, nephews and cousins. Brenda was an avid animal lover who cared for many animals, including her dog Ruger. Brenda enjoyed reading, trips to the casino, playing cards, shopping, family gatherings and travel. Brenda loved family trips to Florida where she would relax by the pool. Memorial visitation for family and friends will be on Saturday, August 25, prior to the service from 3 p.m. to 6 p.m. at the funeral home. A memorial service will be conducted at 6 p.m. on Saturday, August 25, 2018, at the A.G. Cole Funeral Home Inc., 215 East Main Street, Johnstown, with the Rev. Dr. R.W. Williams officiating. Contributions in Brenda’s memory may be made to Mountain Valley Hospice, 108 Steele Avenue, Gloversville, New York 12078 or to the James A. Brennan Memorial Humane Society, 437 Nine Mile Tree Road, Gloversville, New York 12078.